As 2008 draws to a close, I’d like to take a moment to reflect on the past year and also, to thank all readers for all the support I have received thus far. I’ll be honest – the support from you is what keeps me going even though sometimes, when I get hit by writer’s block, I have this urge to say “Dash it all!” and its what has turned this site from something of a little hobby to a bit of a part time job. But I have enjoyed it and am still enjoying it and I hope you are too! The other side of things has seen some readers and fellow bloggers become friends and some pretty good friends at that! In review, 2008 has been a momentous year for me, where I think I finally found and set the direction My Women Stuff was heading towards. I am thankful for any bit of traffic I get and I am thankful for everyone of you sharing it with me 🙂 Here’s some of the more popular posts in 2008 on My Women Stuff – some are what I enjoyed writing most, others are what you enjoyed most and some are just milestones I’d like to mark. Buying makeup on a budget – was it a dire prediction of things to come at the end of 2008? 🙂 Some products may no longer be available or I might have changed my mind but the principle remains sound. 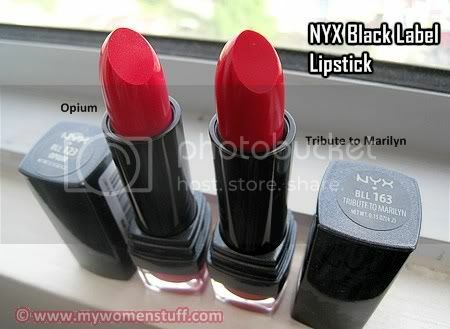 More makeup on a budget and some discussion on cosmetic companies that test on animals. My Women Stuff celebrated its first year of existence and Make Up For Ever Super Matte loose powder got some lovin’! It still remains a staple in my arsenal. 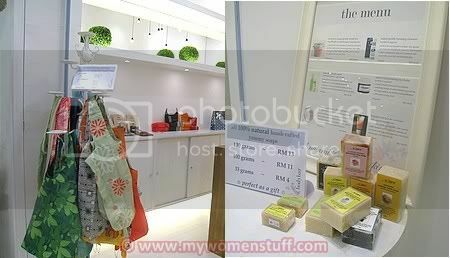 I came across a store called BodyBar Natural Skincare while I was at the newly opened Tropicana City Mall recently. What caught my eye initially was the neat, white, pristine layout of the store. I loved the green plant balls they had! The second thing that caught my eye was the candle holder with loads of Envirosax reusable grocery bags right in front of the store, and the table of assorted Soapy soaps. Curiosity sufficiently piqued, I wandered in and found that Bodybar sells exclusively certified organic skincare from a variety of brands. There is a fairly wide range of organic and natural skincare products available and I’d call it a one stop organic skincare store. I might be wrong, but I think they might be the first of their kind in Malaysia – a store dedicated to natural and organic skincare. 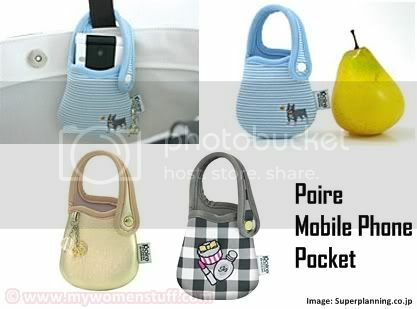 While surfing online, I stumbled upon these adorable looking mobile phone pouches from Poire (pronounced p-wah-r – its French for pear) and I absolutely fell in love with them for cute factor. They hang onto the inside of your bag from the handle and make it easy for you to access your mobile phone. From what I see, its suitable mostly for tote bags without zips only because any other bag with a zip just wouldn’t cut it since it hangs from the handle. The plump little shape is modelled after a pear (hence its name) and it comes in lots of adorable designs. 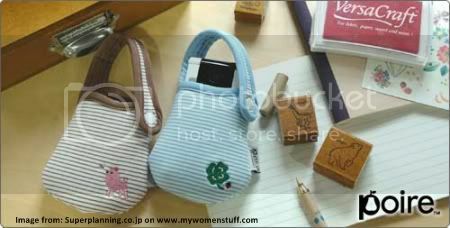 Based on the pictures, it looks to fit most smaller phones only or flip top phones which are popular in Japan. I guess that rules out users of Nokia N Series and E Series of which I hope soon to be family 🙂 Don’t you agree they look adorable?